We followed the journeys of several patients in our top September “In the Moment” posts. We invite you to take a glance at those you may have missed, or a second peek at those you’ve already enjoyed. 1. 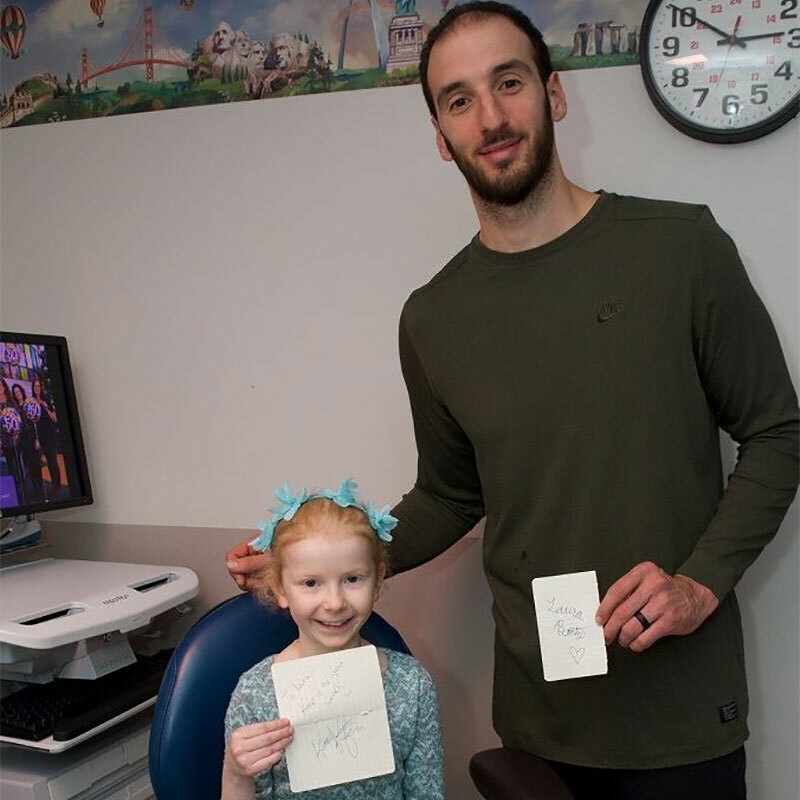 In lieu of wedding gifts, 7-foot-tall NBA player Kosta Koufos of Stark County asked guests to donate to Akron Children’s. Such a kind gesture in memory of his father, the late oncologist Dr. Alex Koufos! 2. 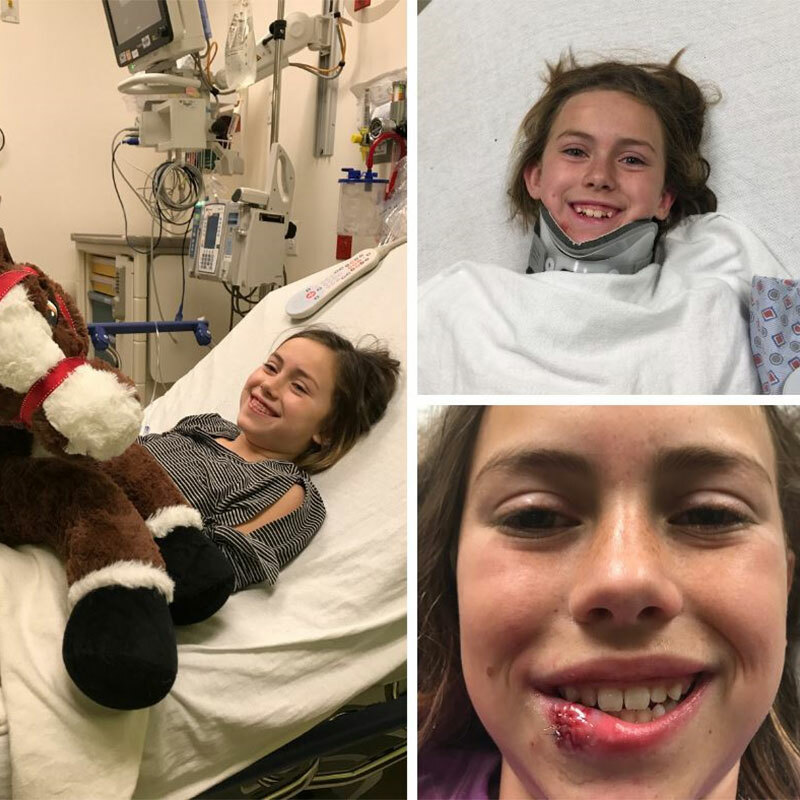 A dog bite, horseback riding accident and severe case of strep throat brought Maggie Binder to our ER 3 times within a year. And while her mom hopes that Maddie’s ER streak is over, she knows she made the right decision to bring her to us from their home in Sagamore Hills. 3. At age 2, Emmie woke up from a nap with transverse myelitis, which took away her ability to walk and move from her neck down. 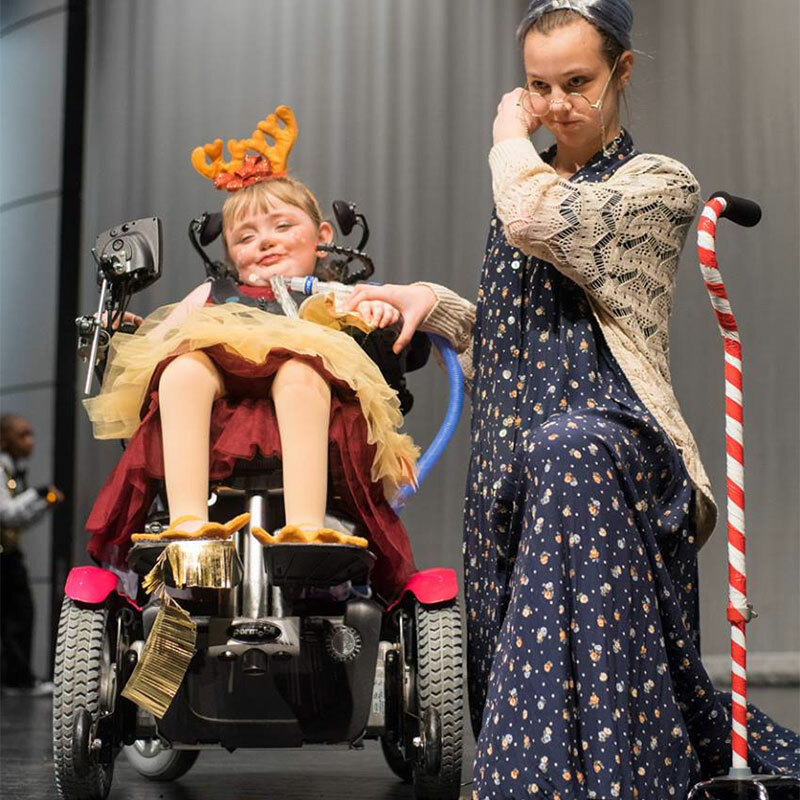 Through strong will and the help of doctors, therapists and equipment adaptations, Emmie has learned to operate a wheelchair and mouth stick with her head to gain independence and participate in school and dance. 4. Kangaroo-a-thon was back in our neonatal intensive care units (NICU)! Nehemiah and his mom Tasheena Purdue are modeling the way. 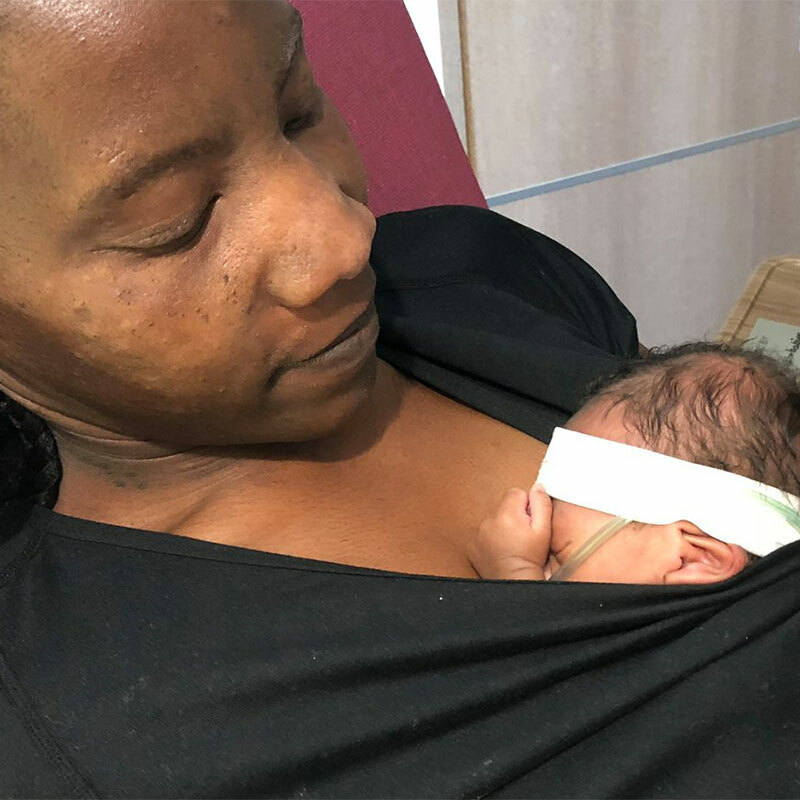 This skin-to-skin contact is so good for bonding and newborn health. 5. 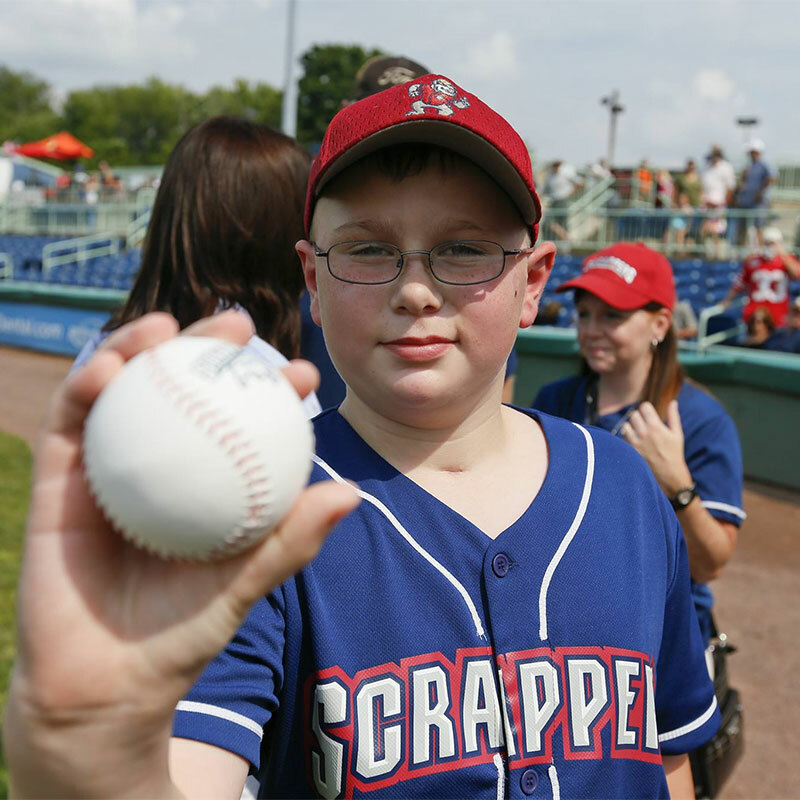 When Luke was just 4 years old, he was in a horrific accident at the Mahoning Valley Scrappers baseball game – he was hit in the head with a foul ball. He fought hard for his life and mobility. Now, 9 years later, his family updated us on his progress. 6. Madhu Smith was adopted from India where she was initially treated for her cleft lip and palate. 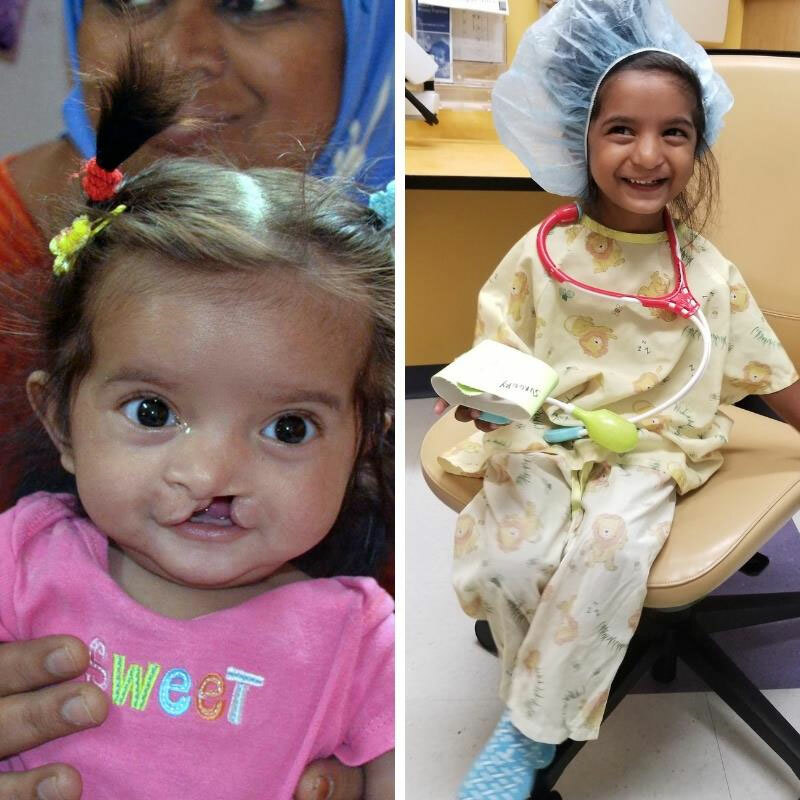 Once she came home to Ohio, her mom knew Madhu needed a cleft team. After researching and seeking advice from the cleft community on social media, Dr. Ananth Murthy’s name repeatedly came up so she scheduled an appointment. 7. 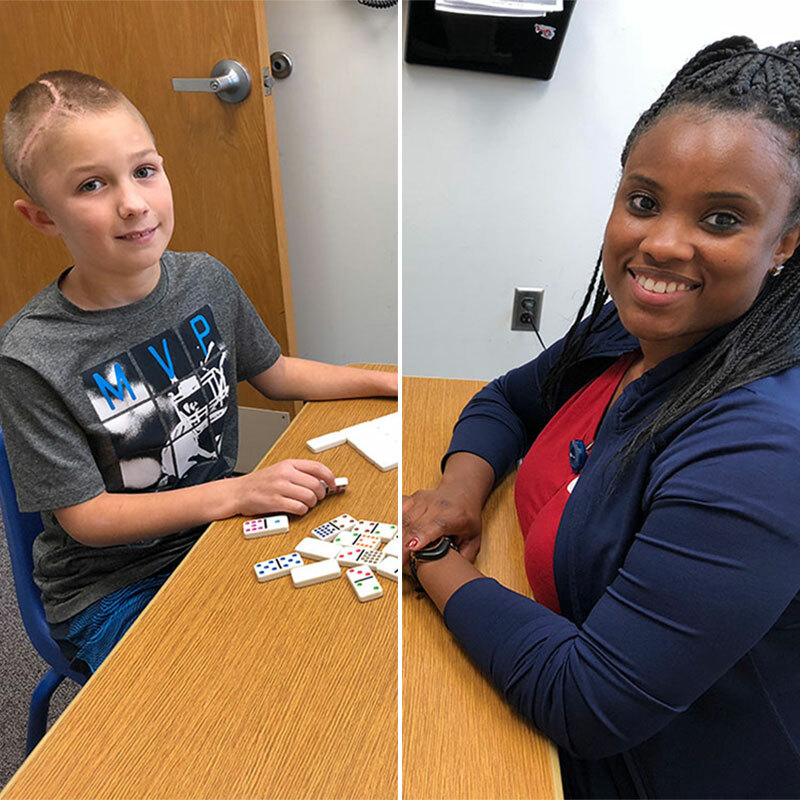 Therapists like Roshawnda Wynn make a big difference in recovery for patients like Blake Stutzman, 9, of Berlin. They “played” dominoes during occupational therapy as he recovered from La Crosse encephalitis – a rare and severe neuroinvasive disease caused by a mosquito bite. 8. 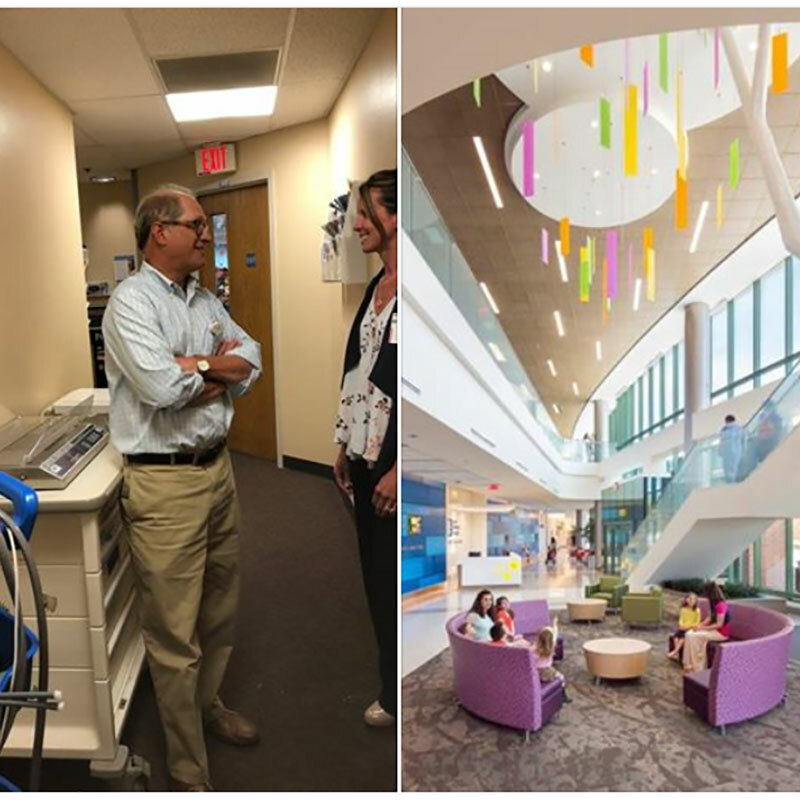 We’re so proud to be featured on Parents magazine’s list of the 20 Most Innovative Children’s Hospitals! The magazine recognized us for prioritizing mental health services, such as offering pediatric mental health specialists in our network of 27 primary care offices. 9. Heroes come in all capes and sizes. 16 of ours did something super today in the Akron Children’s Hospital Akron Marathon Race Series. 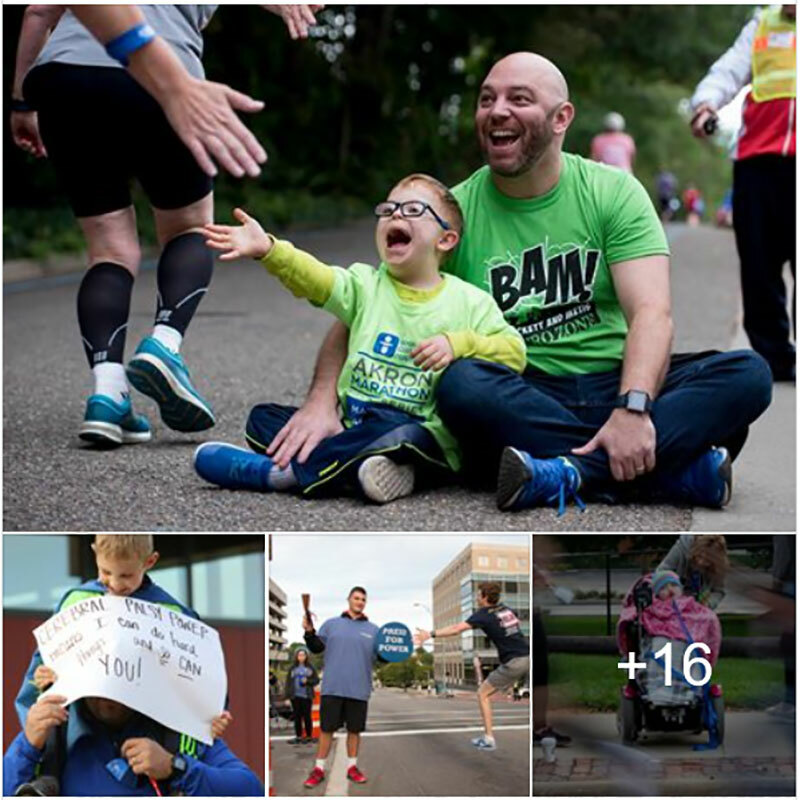 They offered inspiration, strength and courage for 10,000+ runners at our 12 #ACHero patient zones along the 26.2-mile route. 10. Despite all the love, medicine and determination Taylor Degenhard had on her side, her cancer couldn’t be cured. 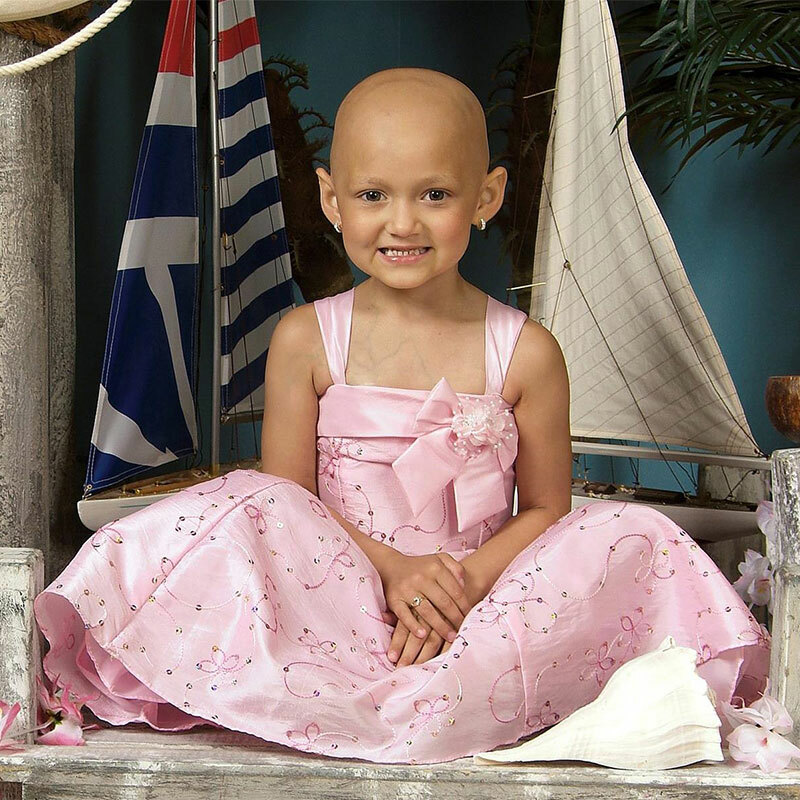 But, her cancer also couldn’t stop all the love and kindness so her family decided to pay it forward as Taylor’s Angels.